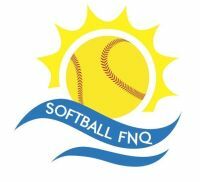 6 teams are playing at the Queensland U19 Women's State Championships at the Walker Road Softball Grounds from 5 to 7 October 2018. See the attached pdf file for the latest draw. See the Softball Queensland U19 Women State Championship Rounds Ladder here.